ED SHEERAN RELEASES CONCERT FILM ‘JUMPERS FOR GOALPOSTS’. ALBUM REPACK INCLUDING FIVE NEW TRACKS! 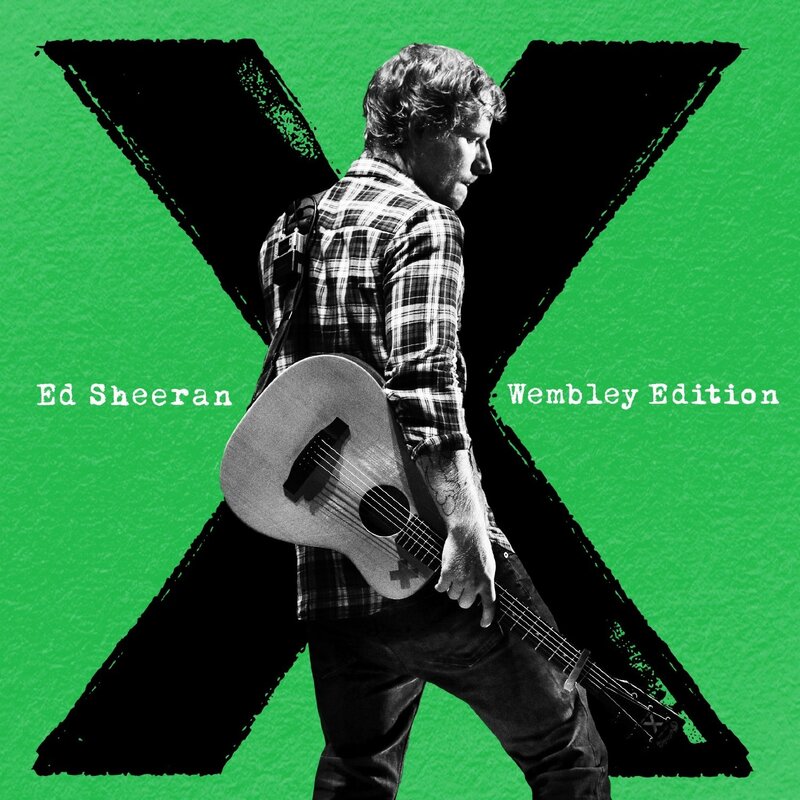 Set for release on November 13th, ‘x’ Wembley Edition is the repackaged album from Ed Sheeran. This album repack product comes just in time for the festive season with both a CD and DVD portion. The CD portion not only features all the hits taken from Ed’s multi award-winning, second studio album ‘x’, but also boasts an amazing five new tracks, including ‘Lay It All On Me’, which sees Ed lend his vocals over Rudimental’ s timelessly produced number. ‘English Rose’, ‘Touch and Go’, ‘New York’ and ‘Make It Rain’, the additional new tracks on this album, were once again (like ‘x’) recorded across the globe from LA, to New York and back to London, with Ed sticking with the formula that made his second studio album the biggest-selling LP of 2014. He calls on assistance from producer Rick Rubin (Eminem, Jay-Z, & Red Hot Chilli Peppers) on ‘Touch and Go’ and links up with Emile Haynie (Bruno Mars, Eminem, Lana Del Ray) on ‘New York’. 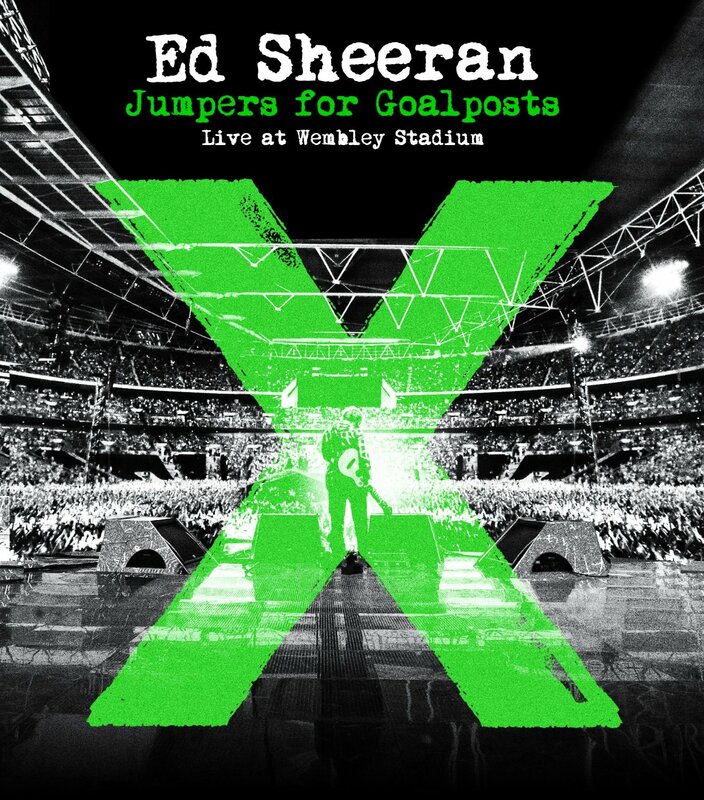 The DVD portion titled ‘Jumpers For Goalposts Live at Wembley Stadium’ features the breathtaking footage taken this summer as Ed made history, becoming the first solo artist to sell-out three consecutive nights at Wembley Stadium, playing to over 240,000 people! It features electrifying performances of all of the hits: ‘The A Team’, ‘Don’t’, ‘Sing’, ‘Thinking Out Loud’ and we even get a glimpse of Sir Elton John as the two undertake a one-off duet. Aside from the live performances, Jumpers For Goalposts Live at Wembley Stadium gives viewers an insight into life on the road with Ed, giving an honest and intimate window into the journey he’s taken thus far.